This position is a key member of the Angel Team. 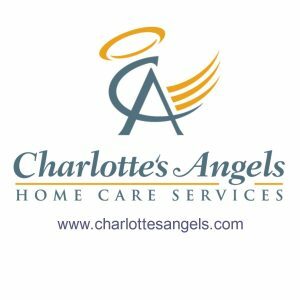 The In Home Care Sales & Marketer Representative helps promote the company’s services and develops effective and mutually beneficial relationships with referral sources, agencies, and community organizations through on-going personal contact. We are seeking an energetic individual for an external sales position who is able to generate referrals from hospital case managers and social workers, skilled nursing facilities, assisted living communities, physicians and other applicable referral sources to generate immediate sales. The ideal candidate has a Bachelor’s degree in a related field (healthcare, public relations, business development, communications or marketing) and two years of professional marketing or sales experience in a related health care field. He or she must have strong computer and internet skills, good public speaking and presentation skills, strong organizational and time management skills, and excellent interpersonal and relationship-building skills. The position offers base salary plus commission, linked to performance. Submit weekly reports, track referral source development, obtain closed leads, run events and manage his/her own schedule. 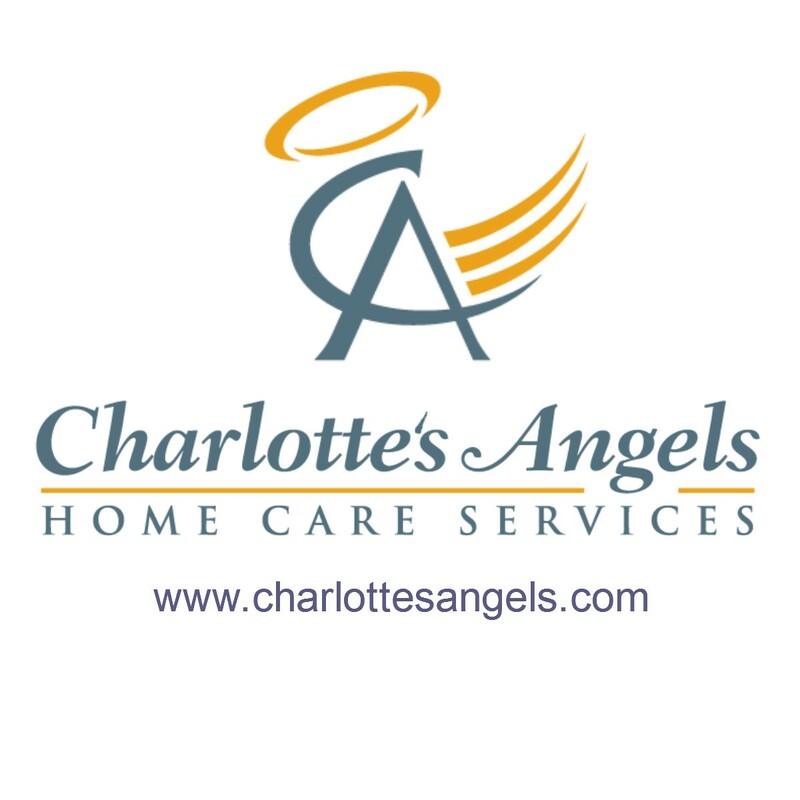 If you are interested in learning more about Charlotte’s Angels Home Care Services, please visit our website.